Social media nowadays is everywhere, being used not only for personal purposes but also by businesses. 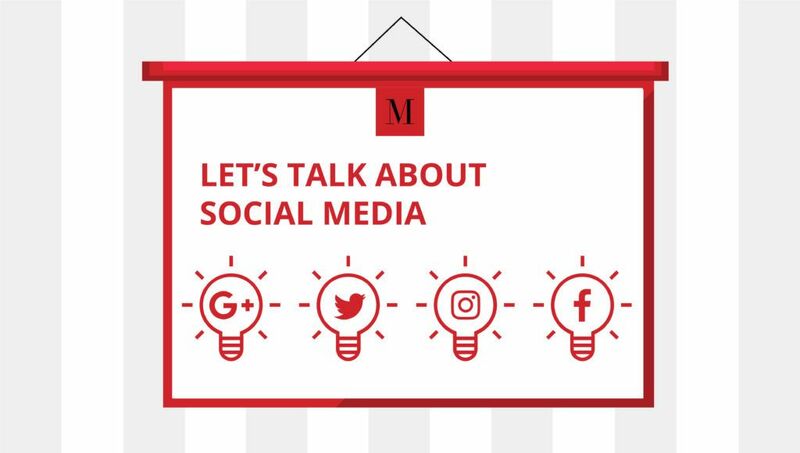 Companies use social media to promote their products/brand, engage with their public, share updates and also just to stay connected with their customers and the outside world. But why is being active on social media so important , and more importantly, how do you make your content interesting and keep your public engaged? Let’s start with the importance of being on social media. The average person spends between two and three hours a day on social media, which means that if you are an active member, this person is likely to see your post when scrolling down their timeline. Social media also reaches a very wide public, meaning you can engage not only with your specific target market but connect with a broad audience too. Another reason to be a regularly active member is that your followers want to know the latest news and stay updated. Statistics show that an active social media member should post at least once a day on Facebook and Instagram, and at least five tweets/retweets a day. This will allow you to appear on timelines more often. But just being an active member and posting pictures and images every day is not enough. You also need to make sure that your content stays interesting, and this leads to a very important question: how do I stay active and keep my social media interesting? It has been proven that static images catch less attention than interactive content. Videos nowadays are more and more popular on social media. Whether it’s a short video presentation of your product/company or a small clip that engages the public with your day to day work in the office, it works. Anything with motion will automatically draw more interest from the public, so here is a tip on how to stay interesting: mix your regular static posts with interactive content. We are going to share another secret with you. Make it personal. Friends and clients may know your company very well but they want to be invited ‘behind the scenes’, and want to know the real people behind the brand. So share real faces (team members) with them and in-house events such as birthdays are another great way to keep you public engaged and make your posts friendlier. There is a lot more behind it of course, and we cannot reveal all the secrets, but if you are interested in knowing how to improve your social media presence and engage more people, get in touch with us and our marketing specialists will help you to discover the real power of social media.